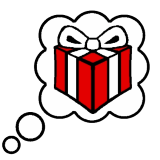 Our gift ideas generator is easy to use - Select how much you want to spend on the gift, the gender & age of the recipient, and their character type (optional). Then press 'Search'. 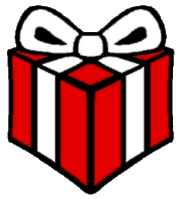 We also have a gift ideas directory which takes you through our present ideas lists a step at a time.